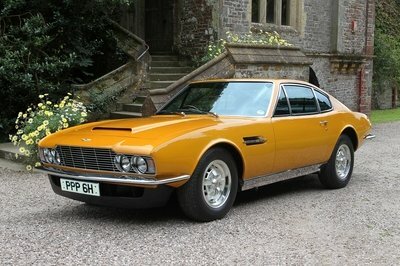 When picking the color of your car there is a very long list of options to choose from: each color has numerous variations and shades, so for sure your dream color will be somewhere on that list. 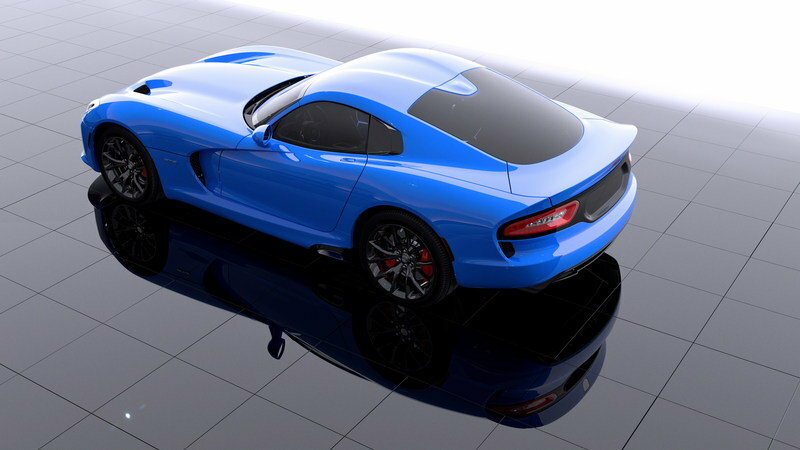 Now SRT developed a new shade of blue, specially for its new Viper sports car and it needs your help to name it. 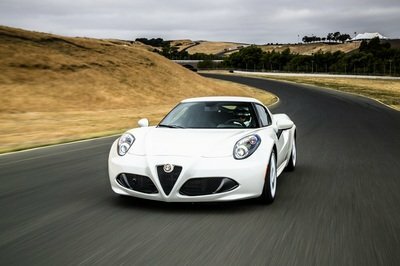 In return of a cool name, the winner will win a trip to the 2014 Rolex 24 Hours At Daytona at Daytona International Speedway in January 2014 as a VIP guest of SRT Motorsports. Also, the winner will get the chance to spend time with the Viper Design team throughout the race weekend. All you need is to be original and creative and came with a cool name for this new shade of blue. If you have the name, all you have to do is go to www.driveSRT.com/colorcontest and enter your choice. You can submit your color until October 24th and public voting will take place on Monday, November 4 through Monday, November 11. Click past the jump to read more about the SRT Viper. The new SRT Viper is powered by a 8.4-liter engine pumped out an impressive 640 horsepower at 6,150 rpm and 600 pound-feet of torque at 4,950 rpm. 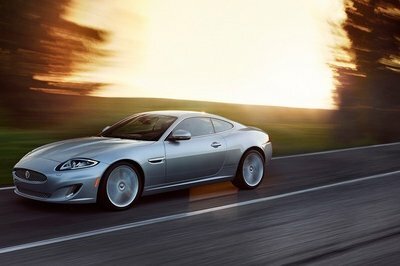 The sports car can sprint fro 0 to 60 mph in 3.3 seconds and up to a top speed of 206 mph. 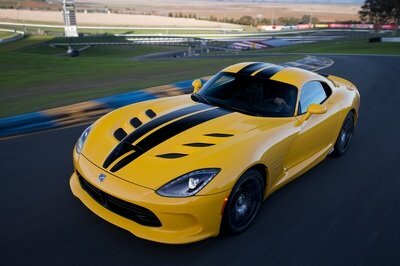 The 2014 Viper is priced from $93,395 and the GTS version from $126,490. The Chrysler Group’s Street and Racing Technology (SRT) brand is giving someone a chance to make their mark on automotive history as the color palette for the 2014 SRT Viper gains a new entry. Beginning Thursday, Oct.17, the brand kicks off The SRT Viper Color Contest via www.driveSRT.com/colorcontest. 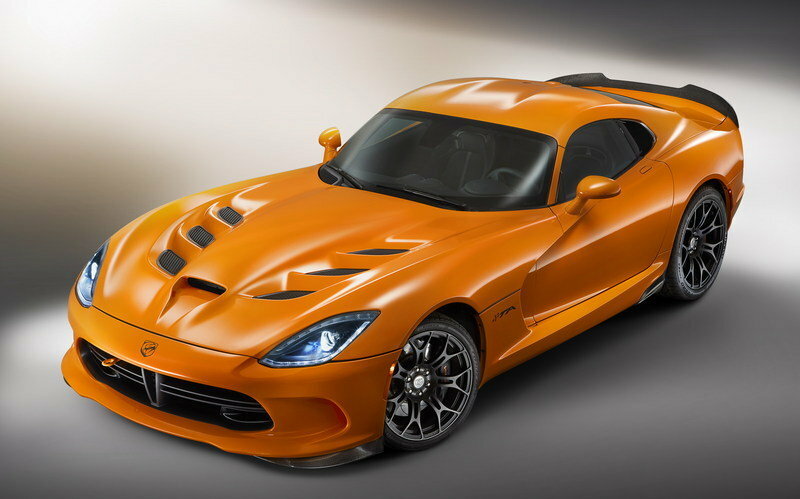 The contest gives fans a chance to submit and choose an official new exterior color name of the 2014 SRT Viper. 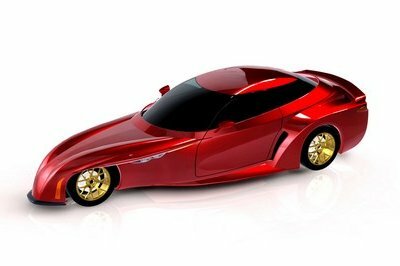 The fan who submits the winning name will win a trip to the 2014 Rolex 24 Hours of Daytona at Daytona International Speedway and the opportunity to spend time with the Viper Design team throughout the race weekend. Participants should visit www.driveSRT.com/colorcontest on Thurs., Oct. 17 through Thurs., Oct. 24 where they can register and submit their name for the new exterior color of the SRT Viper. Once the submission period ends, the top three color name candidates chosen by the SRT design staff will be presented on www.driveSRT.com. Fans can then vote their favorite color name into SRT Viper history. Public voting will take place on Mon., Nov. 4 through Mon., Nov. 11. To find out more information and view the contest rules, visit www.driveSRT.com/colorcontest.